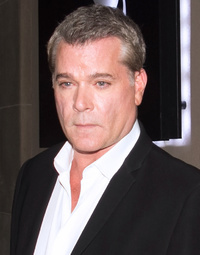 Raymond Allen "Ray" Liotta (born December 18, 1954) is an American actor, best known for his portrayal of Henry Hill in the crime-drama Goodfellas (1990) and for his role as Shoeless Joe Jackson in Field of Dreams (1989). He has won an Emmy Award and been nominated for Golden Globe and Screen Actors Guild awards. This webpage uses material from the Wikipedia article "Ray_Liotta" and is licensed under the GNU Free Documentation License. Reality TV World is not responsible for any errors or omissions the Wikipedia article may contain.